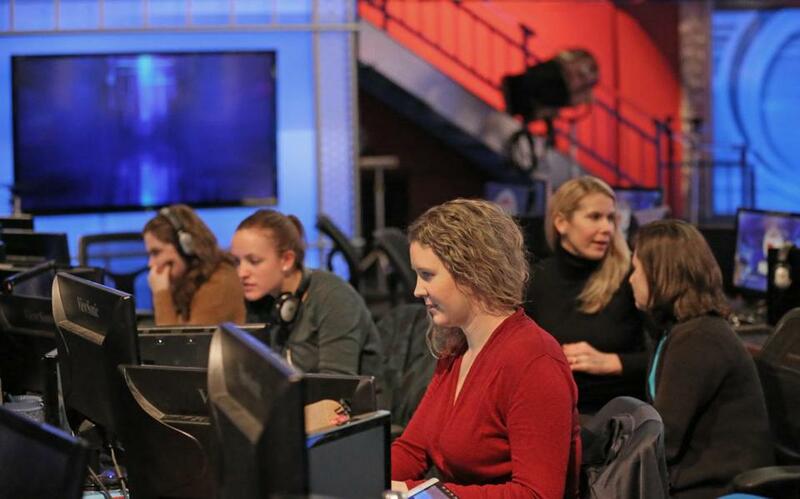 The newsroom at WHDH-TV (Channel 7). 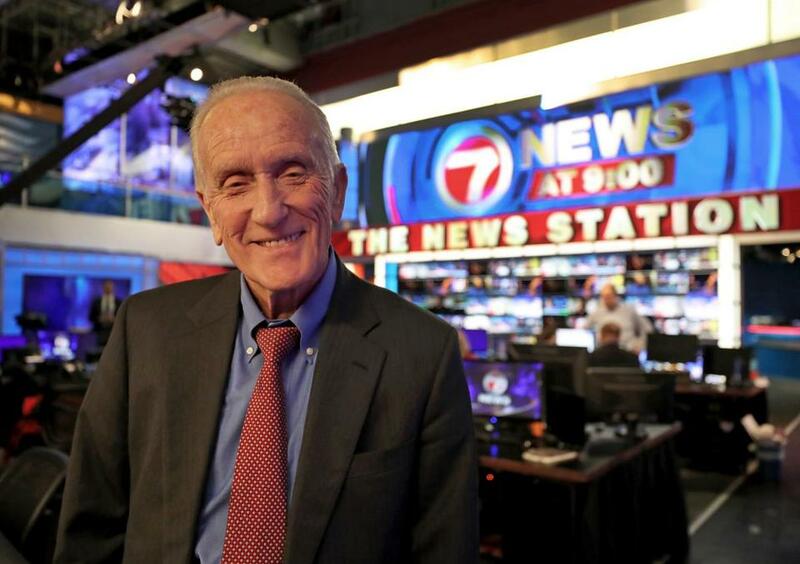 On Jan. 1, Ed Ansin’s lucrative relationship with NBC will end when the network severs ties with his Boston station, WHDH-TV (Channel 7). But the billionaire owner is hardly crying poor. Au contraire. Ansin confidently predicts he can make money — even in the first year operating WHDH as an independent station. It’s a bravado borne out of experience when NBC ditched Ansin nearly three decades ago in similar fashion in Miami. Ansin, who owns the Florida station WSVN, had been the NBC affiliate until the network bought another station and moved its programming over there. Without the network’s hit TV shows, it would be harder to sell local ad spots. Still, Ansin decided to become an independent station. Ansin’s formula was simple: double down on local news. He’s doing the same thing again here when the peacock network launches its own station, NBC Boston. Ansin’s WHDH will add newscasts in the morning to replace “The Today Show,” and during the evening primetime, including a new 9 p.m. broadcast. 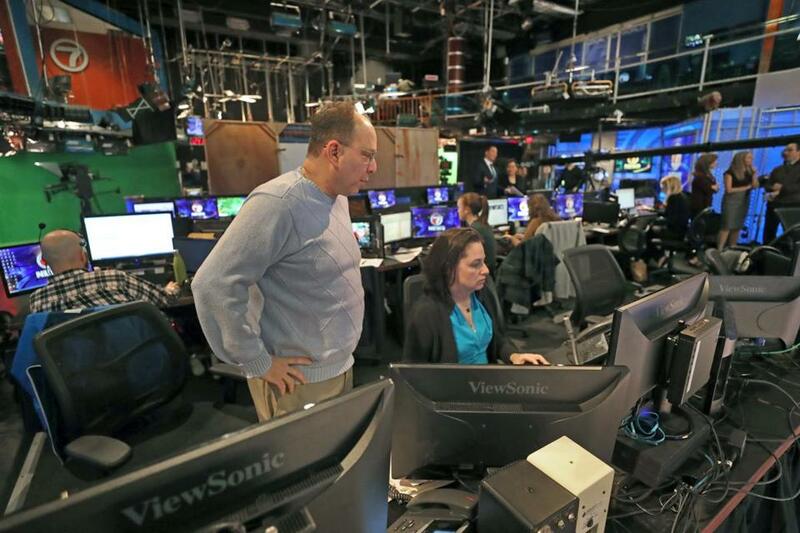 He has beefed up the newsroom, hiring 34 people, including reporters, anchors, and producers. The news operations now consists of over 230 part-time and full-time staffers. He is upgrading the station’s technology, and next week WHDH will reveal a flashier set. All told, Ansin said he is easily investing more than $5 million on his relaunched station. Of course, broadcast economics have changed dramatically since the 80-year-old media mogul revamped WSVN. Back then, there wasn’t as much competition. During the late 80s, cable hadn’t gone mainstream, and the Fox network was just a blip on the screen. Ansin insists his formula still works today, even if WSVN eventually became a Fox affiliate. Today’s TV audience has many more entertainment options, but local stations still have one edge: “People want local news,” he said. Beyond NBC and WHDH, the affiliate change may reshape the Boston TV ad market. 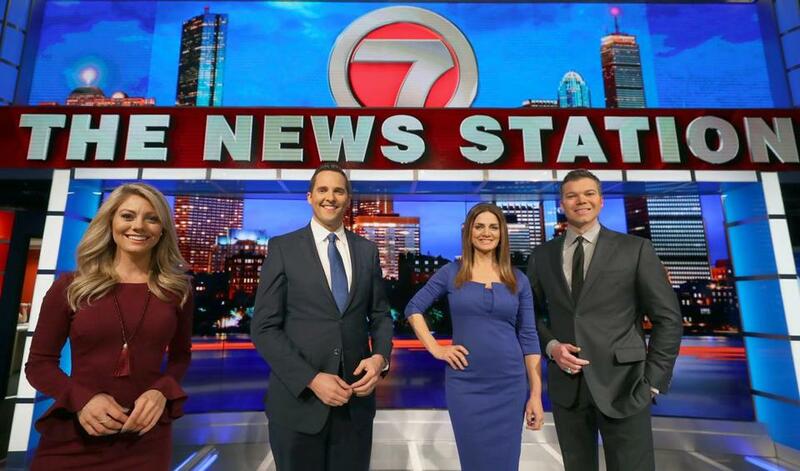 With a new station and WHDH remaining in the business, there will be a huge supply of advertising space on local broadcasts. Karen Agresti, executive vice president of Trilia Media, which is the media arm of advertising agency Hill Holliday, estimates that inventory of advertising available in newscasts will be 30 percent higher next year. Ed Ansin has beefed up the WHDH newsroom, hiring 34 people, including reporters, anchors, and producers. Her clients include regional and national advertisers who spend money in the Boston media market, and she said she’s able to negotiate favorable rates for the first quarter because there is so much new supply. “This is going to be very interesting in the next six months as to where prices will go for clients,” Agresti said. No doubt the other stations in town are banking on viewers being confused by the NBC switch. NBC Boston will be broadcasting over the air from three different signals -- WNEU, WMFP, and WBTS. That means over-the-air viewers may need to hunt around on their remote control to see which signal their antennas pick up. For example, if you don’t get cable or satellite, you will find NBC Boston on Channel 8.1, 60.2, or 60.5. If you subscribe to Comcast, you will find the network on Channel 10 or 810; Verizon customers will find NBC on 16 or 516. Owner Ed Ansin in the newsroom. For Bill Fine, the general manager of WCVB-TV (Channel 5), he’s ready for the extra competition. Like WHDH and NBC Boston, he has been on a hiring spree this year. Most notably, he wooed from Fox one of the biggest TV talents in town, Maria Stephanos, to co-anchor WCVB’s evening broadcasts. Of course, Ansin would have preferred to remain part of the NBC family. But now he is betting that viewers will stick with Channel 7 even when there’s more local TV news than we know what to do with. From left to right: Jadiann Thompson, Ryan Schulteis, Kim Khazei, and Adam Williams.